According to Entertainment Weekly, Netflix has announced the main cast for its live-action adaptation of the popular anime Cowboy Bebop. The 10-episodes series is based on Cain Kuga’s 1998 Japanese anime TV series, which was a worldwide phenomenon and is regarded as one of the most important series in the anime genre. John Cho (Searching) will play the protagonist Spike Seigel, a bounty hunter whose laid back personality hides a dark past. Even though he travels far away on the spaceship Bebop, Spike has a hard time leaving his criminal past and the woman he lost behind. Thus, he finds himself and his crew hunted by the evil Syndicate. Netflix describes Spike as “haunted by visions of the woman he loved and lost, Julia, Spike’s criminal past slowly catches up to him — putting him and the Bebop crew in the crosshairs of the solar system’s most lethal criminal organization, the Syndicate,” Entertainment Weekly reports. 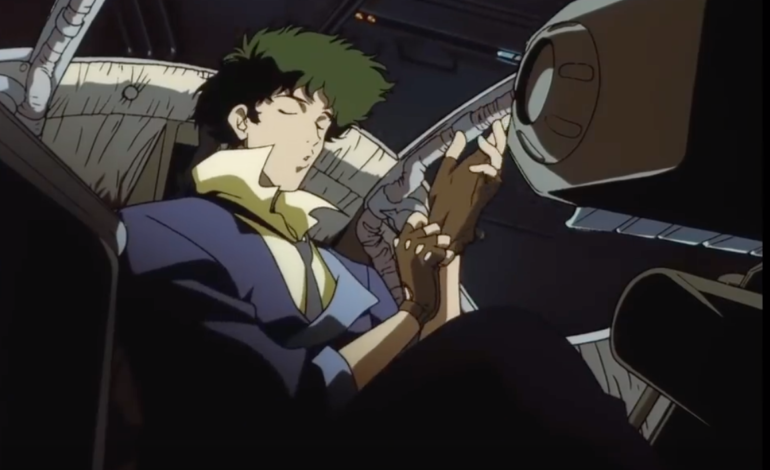 In fact, according to The Hollywood Reporter, the live-action version tells “a jazz-inspired, genre-bending story” of Spike Spiegel, Jet Black, Fay Valentine, and Radical Ed, off the cuff crew of bounty hunters who run away from their pasts, while they go after the solar system’s worst criminals. According to The Hollywood Reporter, the series is a co-production between Netflix and Tomorrow Studios (the latter is a partnership between Marty Adelstein and ITV Studios). Midnight Radio’s Andre Nemec, Josh Appelbaum, Jeff Pinkner and Scott Rosenberg will serve as the showrunners and will executive produce together with Tomorrow Studios’ Adelstein and Becky Clements. Yasuo Miyakawa, Masayuki Ozaki and Shin Sasaki of Sunrise Inc. — the studio behind the original series— will also executive produce together with Tetsu Fujimura and Matthew Weinberg. Christopher Yost (Thor: The Dark World, Thor: Ragnarok) will write the first episode. Shinichiro Watanabe — the director of the original anime series— will be the consultant for the Netflix version. 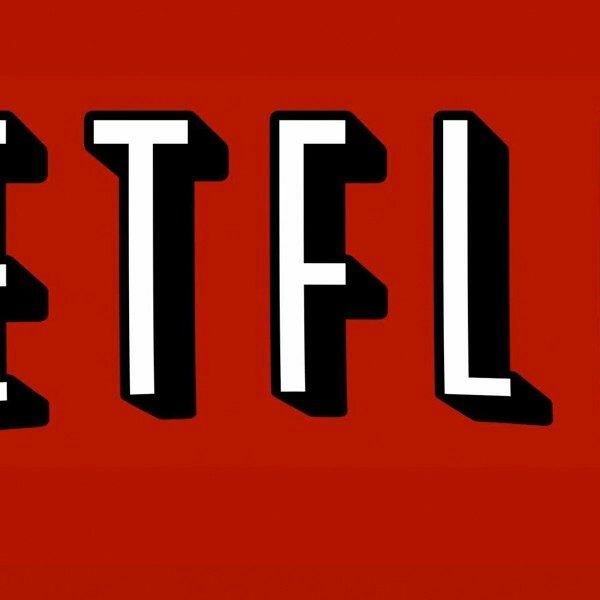 Netflix will direct the physical production of the series.